Up-to-Date Instantly. These everyday systems freely share data, so why doesn't your finance software? regardless of platform or supplier. So why isn't this interoperability so easy in our finance systems? 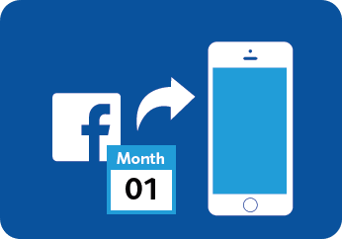 Facebook events & birthdays seamlessly sync with your iPhone calendar. 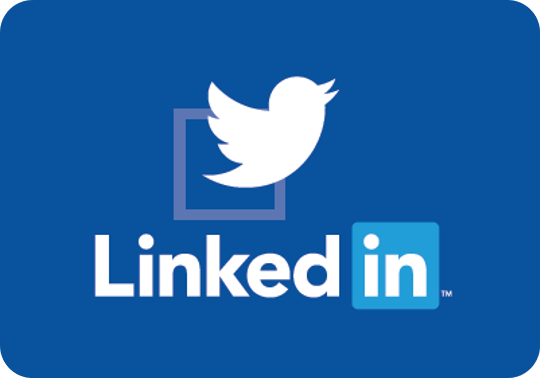 LinkedIn updates can instantly be shared on Twitter with just the tick of a box. 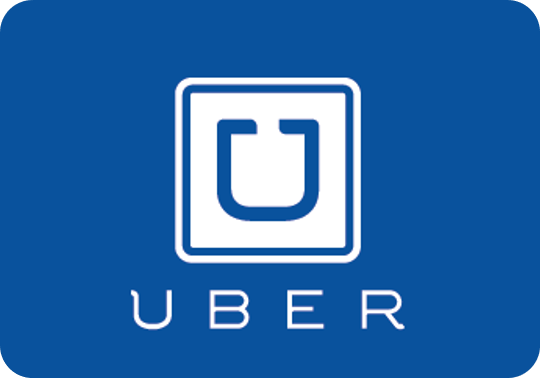 Apps such as Uber can use Google maps to show you how far away your taxi is from reachin g you, instantly updating its location in real-time. 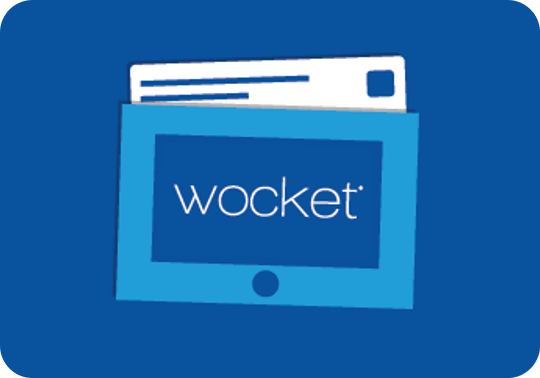 Products like Wocket - an electronic wallet - let’s you combine all your debit, credit and loyalty cards from different banks and stores into one card. So simple! 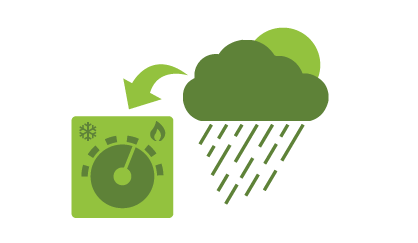 Smart central heating thermostats access current weather information to efficiently control your home’s heating. 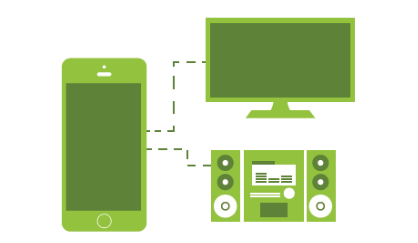 Apps such as Homely allow you to control your lights, blinds, TV and stereo all from your smartphone. 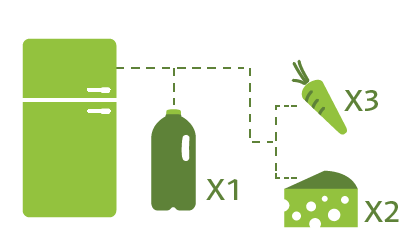 Smart fridges scan your food, search the web and recommend recipes, place orders with your favourite supermarket and update its contents in real-time with your smartphone no matter where you are. 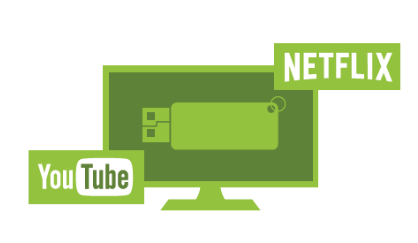 Smart TVs access data from services such as BBC iPlayer, Netflix and YouTube as well as play videos from PCs, MACs, hardrives and flashdrives. Interoperability in your office... so where is it? Wouldn’t it be great if you could enjoy all these benefits with your business systems? that it’s as easy to use as possible.